Welcome to the June edition of the APM Tenant Quarterly Report. 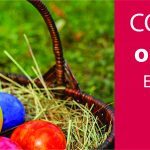 A quarterly email newsletter dedicated to news, information and insights for our tenants. Firstly we want to thank our tenants for being patient during the big storm in April. We know a lot of our tenants had broken windows, lost power, had trees down, and we understand how frustrating that can be. Secondly, we also want to thank those who have responded so far to our ‘Customer Monitor’ survey, we appreciate the comments! 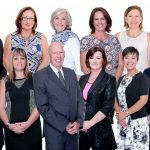 • Property Manager Tips – Keeping your house warm in winter, Dealing with mould, Be prepared with emergency kits, Fast Connect – are you getting a good deal? It is compulsory by law to have a working smoke alarm in your rental home. As part of our responsibilities, our Property Managers ensure there are working smoke alarms before your tenancy begins. As a tenant you need to let your Property Manager know if there are any faults with your smoke alarm as soon as possible. 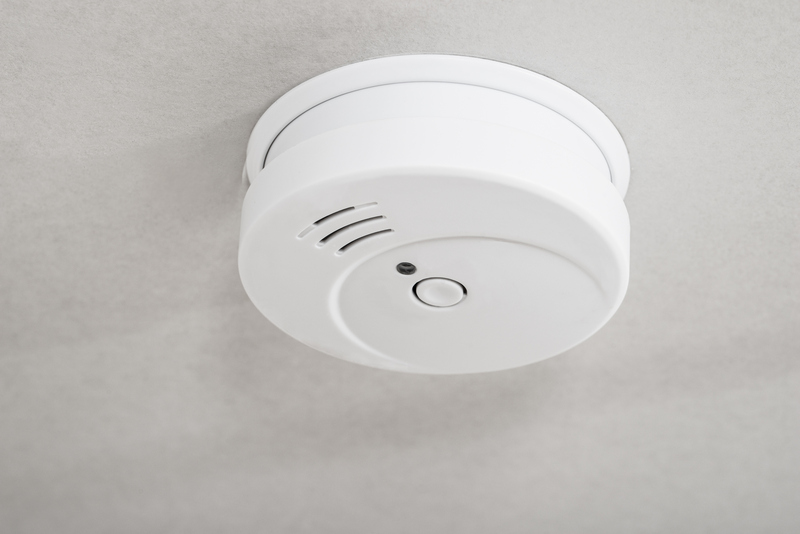 Please note that you must not damage, remove or disconnect a smoke alarm otherwise you could be fined up to $4,000. 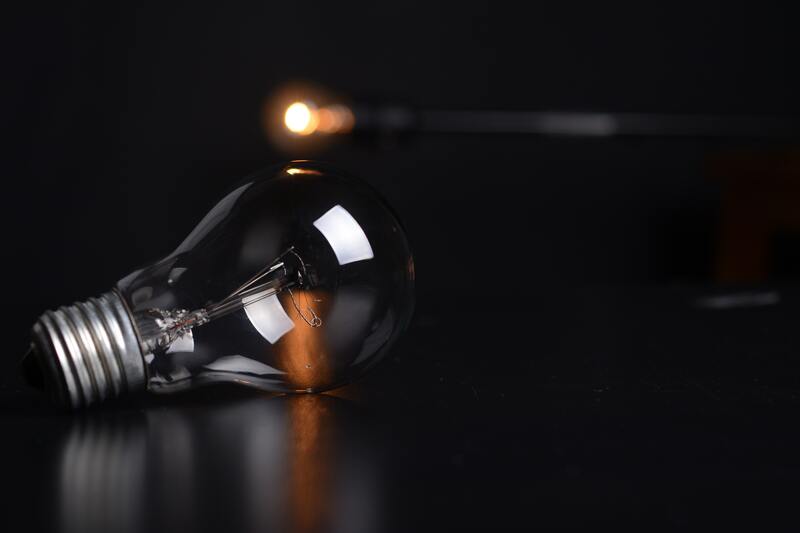 Contact Vector to report your outage on (0508 832 867), or contact your local electricity supplier. Keep the fridge/freezer closed to avoid raising the inside temperature. 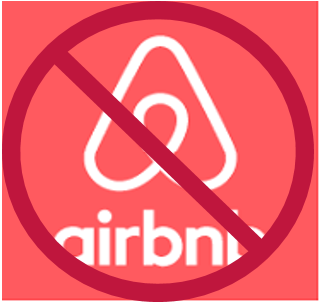 A landlord in Wellington was awarded over $12,000 after their tenant illegally subleased the property on Airbnb. 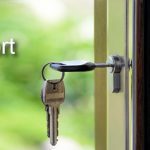 Make sure you adhere to your Tenancy Agreements or it could cost! You can read the Herald article on their website here. Need to get away? 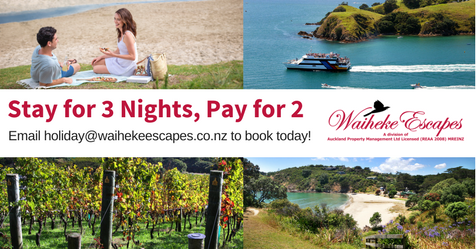 Waiheke Escapes have the perfect promotion for you! When you book to stay for three nights at one of their stunning participating properties, you only pay for two. To book contact Waiheke Escapes on [email protected]. Offer excludes long weekends and Labour weekend.